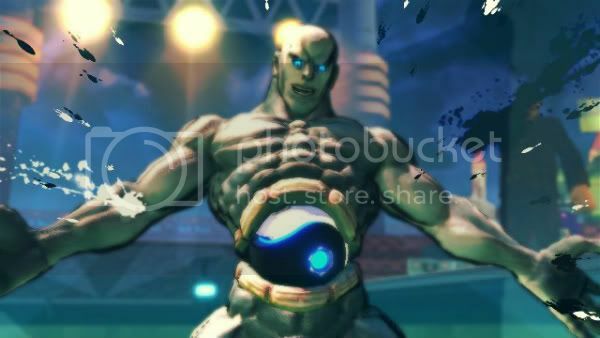 If you think Street Fighter 4’s Seth is a cheap final boss, you need to play more fighting games. In fact, Seth is pathetic compared to these overpowered bosses from yesteryear. Cower in fear, scrubs. People who complain about Seth forget how hard M. Bison was in earlier Street Fighter games. For the worst incarnation of the dictator, check out Street Fighter Alpha 3. Not only does Bison get a health and damage boost, but he also has the Psycho Drive Crusher, a full-screen Super move that knocks off 70 percent of your health in an instant. To compare: If you mess up in Street Fighter 4 and Seth hits you with his Ultra Combo, you’ll lose a third of health at most. 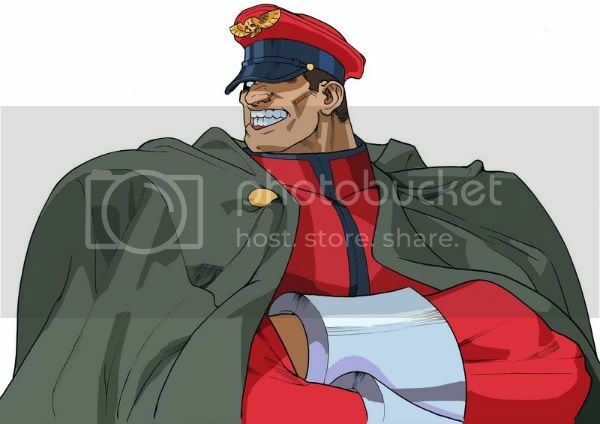 If you mess up against M. Bison in Alpha 3, you’ll die. 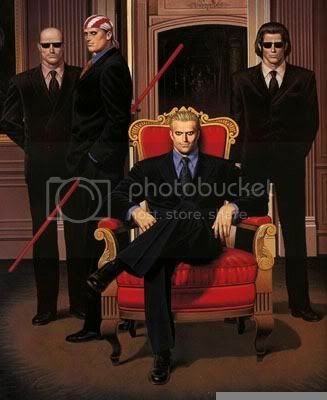 Geese’s backstory as a murderous kingpin has shades of M. Bison's tale, but their fighting styles are completely different. While M. Bison drowns opponents in relentless offense, Geese breaks foes with impenetrable defense. Even if you get past his Reppuken projectiles, landing a hit isn’t guaranteed thanks to the computer's preternatural ability to counterattack. The variety of Seth's counterattacks can be annoying in Street Figher 4, but watching Fatal Fury's Geese stain his hands with your blood after you're certain you landed a clean hit is frustrating beyond belief. If this was an honest list of cheapest bosses, they would all be from developer SNK. The company is infamous for all-but-omnipotent bosses. 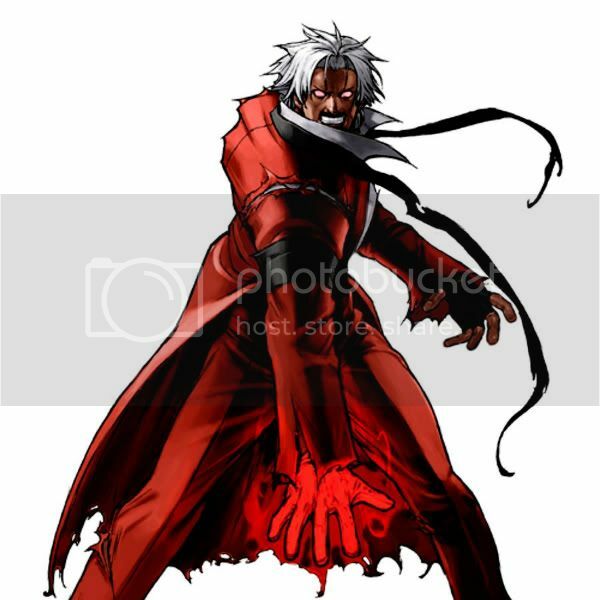 Rugal Bernstein isn't the flashiest King of Fighters boss, but all others follow his blueprint. He's impossible to fight far away due to his projectiles and reflector shield, he has fast normal attacks with great reach, and his Genocide Cutter anti-air move slices through your offense. If you understand how the AI works in Street Fighter 4, you can play Seth like a puppet on a string. SNK bosses are not like that. You play by their rules, and if you’re lucky you’ll take out a third of their life before they kill you. Tekken bosses come in two flavors: Heihachi Mishima or rejects from a role-playing game. Jinpachi combines both flavors into one frustrating fight. 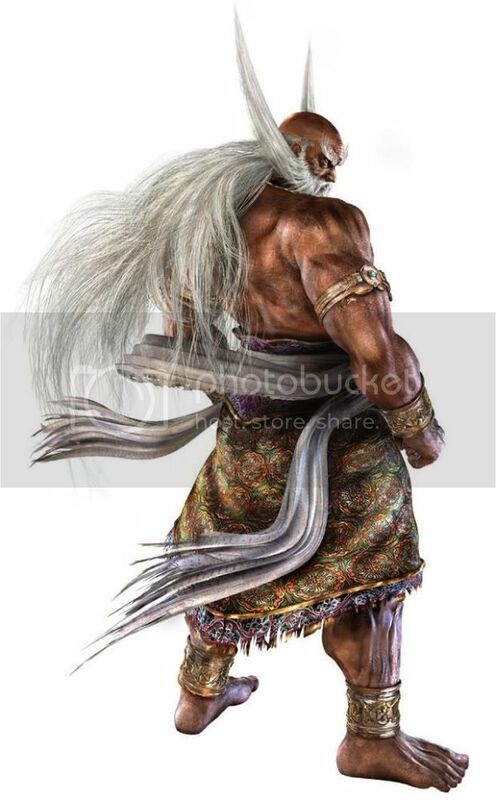 Developer Namco designed Jinpachi to rob quarters from people who can’t dodge and who don’t know what a juggle is. In other words, he’s designed for people who can’t play Tekken. He possesses an unblockable fireball that takes out half your lifebar, along with teleports, stun thrusts, and a bear hug that gives him many ways to punish button-mashing. You may as well put your quarters in an envelope and mail them straight to Namco. Even console-only anime games feature more difficult bosses than Seth. Mostly these fights are artificially harder due to longer lifebars and shallow game engines, but the Gundam: Battle Assault games on PS1 do it right by having not one but several bosses harder than Seth. The towering Psycho Gundam epitomizes these villains. This mobile suit is as large as the screen, takes an obscene amount of damage, and plows through your attacks with super armor. Not enough? One Hard Kick does 70 percent damage. Yes, one kick hurts more than any SF4 Ultra Combo. So while it's true that Seth is strong, don’t forget there are many guys like him — or worse — all over the world. I took on the classic list article for Michael Rousseau's Pressing Issue writing challenge. My situation was that my employer was working on a strategy guide on Seth, the final boss of the Street Fighter 4 series. To finish off the guide, he wanted me to write a 500-600 word article about five bosses that are harder to beat than Seth. My article was due on July 26th.